Great sequencing is born of an understanding of the way our body moves and how to proficiently share this knowledge. For a new teacher, it can be intimidating to rely on your own inner knowledge and creativity while conducting a class. In this module you’ll learn to find your own way, teach what interests you, and create sequences that are uniquely yours. Your sequencing will communicate your knowledge of the body, the expression of your unique voice, and the experience of your personal practice. 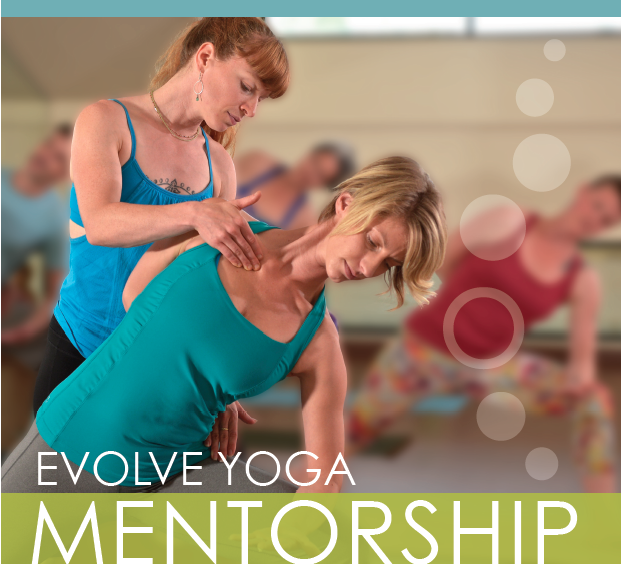 Hone your skills and discover your authentic voice as a teacher through the Evolve Yoga Mentorship Program (EYMP), led by master teacher Kim Greeff. When I learned to teach yoga, there was very little support after my 200hr training. I struggled with extreme shyness and anxiety around teaching yoga – yet I knew it was something I deeply wanted to do. It wasn’t easy and for the first few years every class I taught was a challenge for me on the inside. Fortunately, I found two senior teachers who took me under their wing and helped me take flight with the unique gifts I have to offer. I am grateful to have been mentored privately and to continue to seek mentorship with teachers I can grow with. I have found great enthusiasm for helping teachers and dedicated students deepen their awareness on and off the mat through both private mentorship and the yearly group sessions I hold. Copyright © 2017 Evolve Yoga. All rights reserved. || "24Biz" - Payday Loans Anchorage, AK.